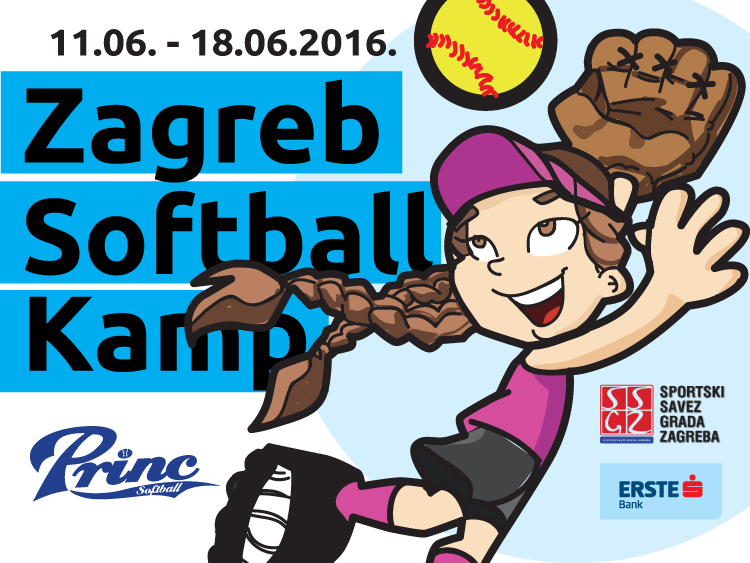 Softball Club Princ is a longtime champion, one of the strongest clubs in this part of Europe. In the club we develop younger age categories through various activities (camps for children, international tournaments, camps for older players, Interleague) we want to achieve the objectives of the club - committment to work with youth and to assist them in adopting healthy habits which also constitute the base of sports life. Trophies won and achieved success is only a reflection of the effort. Kako je bilo na kampu?